It is always a good time to celebrate the life of Jesus Christ and one of the way we can do this is to see in what form he has been depicted in art throughout the years. The fact is that Jesus Christ has inspired many an artist to pick up the brush and capture his likeness on canvas, wood or anything else. Likewise artists other than painters have used their medium to capture the beauty, divinity and glory of Jesus Christ. Sometimes he is shown as a child, while in some he looks compassionate, in some he looks stern, in some he is shown in a controversial manner and some in his full divinity. The great artists like Goya and Michelangelo have tried to capture his likeness. 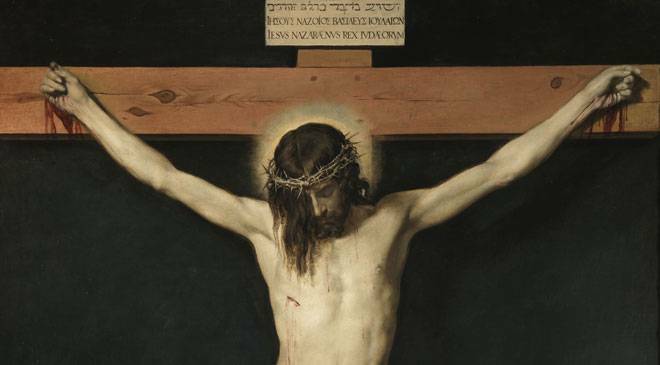 Here is a look at some of the famous art connected to Jesus Christ. 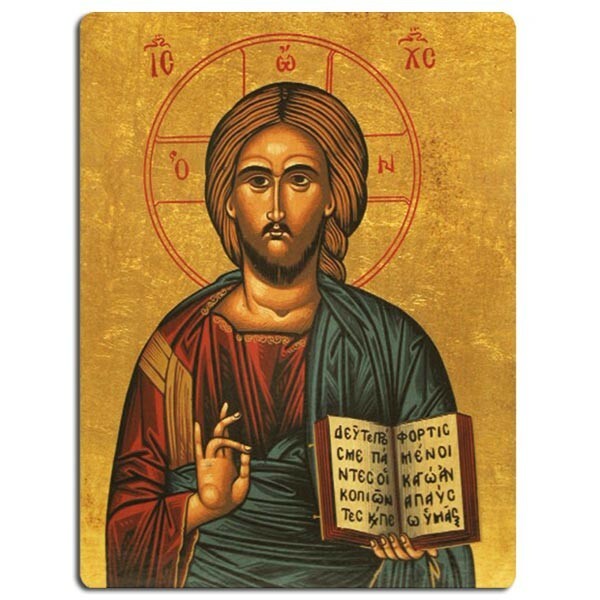 Christ Pantocrator was created in the Byzantine era that falls between the years 1090 and 1100. In this depiction you can see Jesus looking really grave. 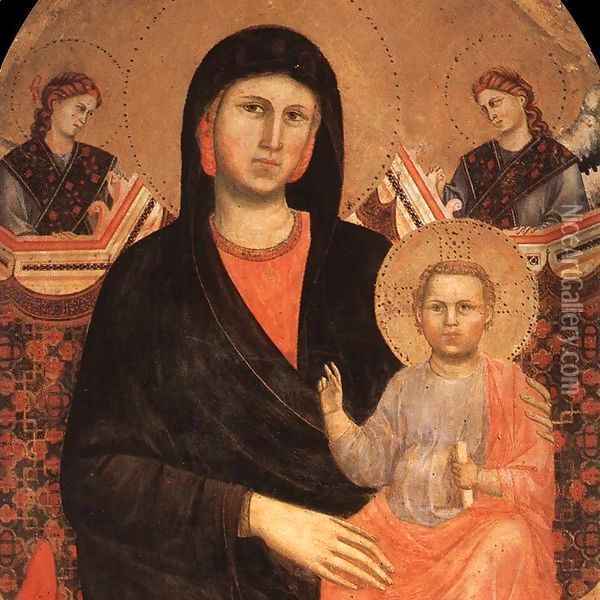 Ognissanti Madonna was created by made by Giotto in the year 1314. Even though he does take some of the gold and flat ornaments from the Byzantine ear, he moves towards a representation that is more towards the renaissance. Here Jesus is shown as being still a young boy who has to grow up. 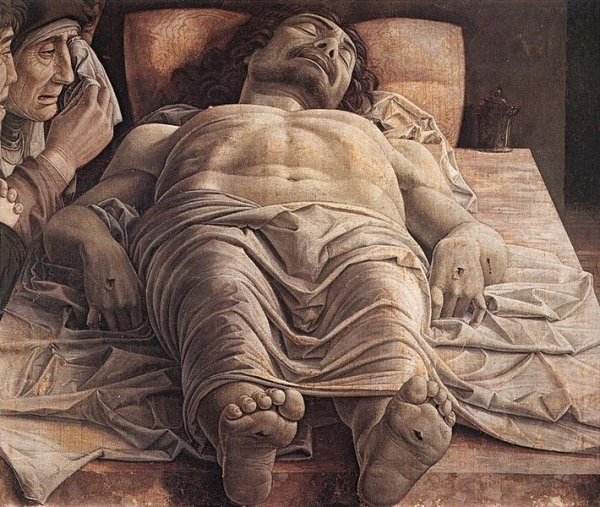 Lamentation of Christ was created in the year 1480 by Andrea Mantegna. He uses intense foreshortening to show the sheer drama of the scene. He uses light and shadow to show a violent look. Though he has been really good in using and manipulating perspective, you will find on closer inspection that the feet of Jesus Christ are too small. 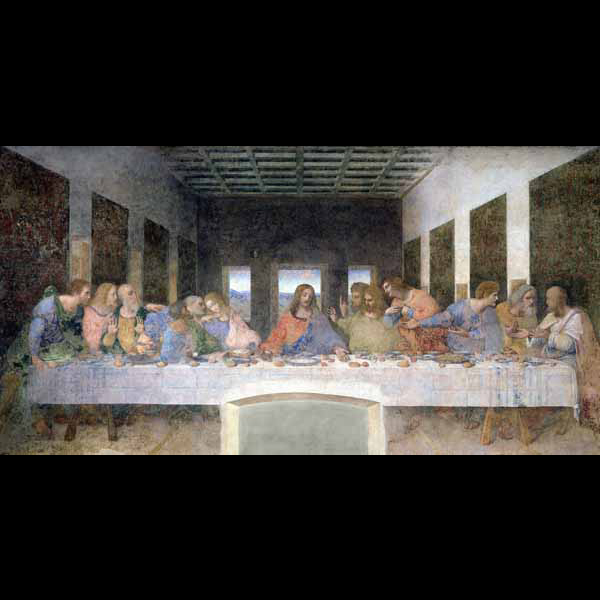 The Last Supper created in the year 1945 by Leonardo Da Vinci in 1495 shows the last meal that Jesus had along with his apostles along with the infamous Judas. There is a lot of symbolism in this portrait with the use of the 3s and the 4s. 3 representing spirituality and 4 being earthiness. 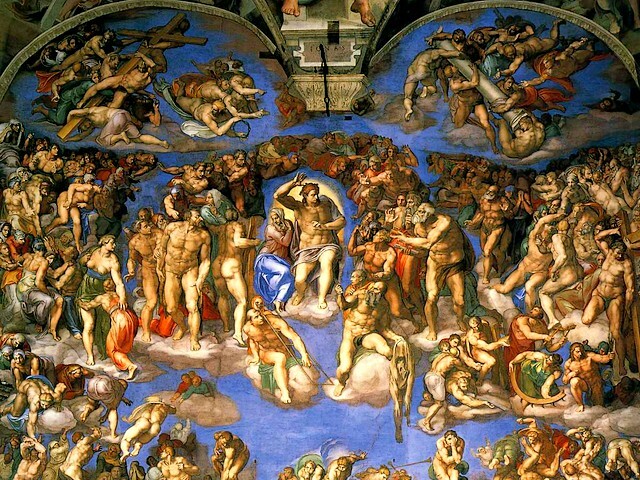 The Last Judgment by Michelangelo was a fresco that took four years to complete. It was started in the year 1536 and was done at the Sistine Chapel. It shows the second coming of Jesus as well as the final and eternal judgment by God of all mankind. This artwork was a matter of scandal due to the showing of genitalia. 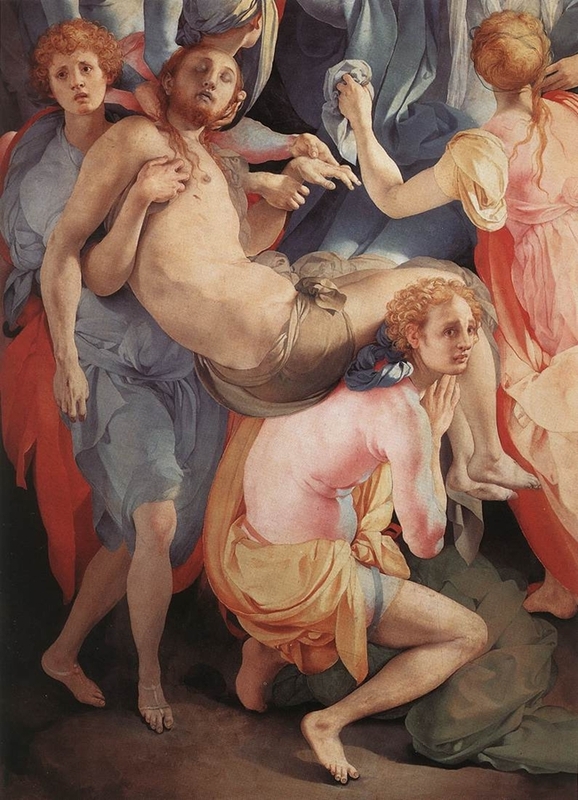 The Deposition from the Cross by Jacopo Pontormo was created in the year 1528. It shows interaction of movement and weight and in terms of the weight of Jesus versus the lightness of fabric. The use of bright colors move this art to modernity. 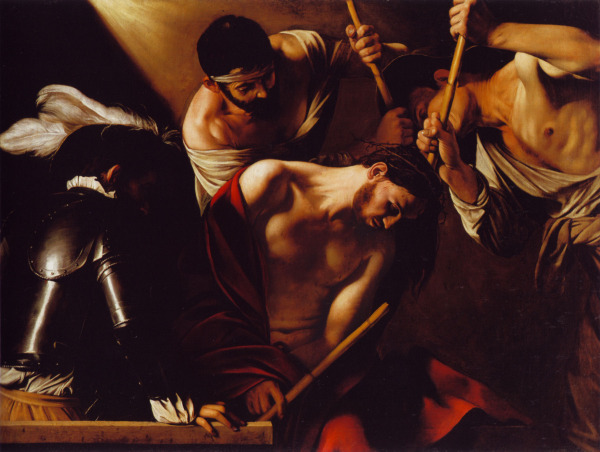 The Crowning With Thorns was created in 1602 by Italian master artist Michelangelo Merisi da Caravaggio. Combining darkness along with intense style and classical realism there is look of exquisite pain mixed with a different kind of pleasure. Christ Crucified was created by Diego Velazquez in the year 1632. Not many facts are known about the background of this painting. It mixes elements of violence with peaceful elements. 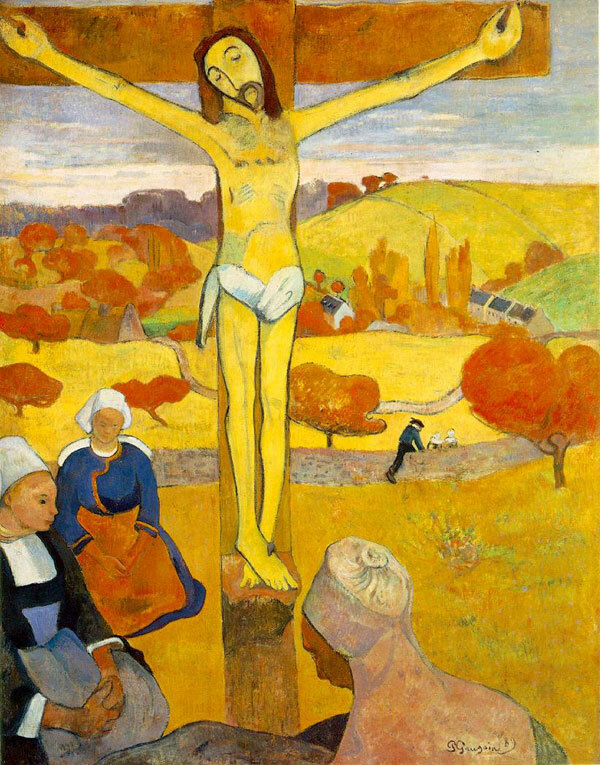 The Yellow Christ was created in the year 1889 by Paul Gauguin in 1889, was among the main pieces of the Symbolist movement. 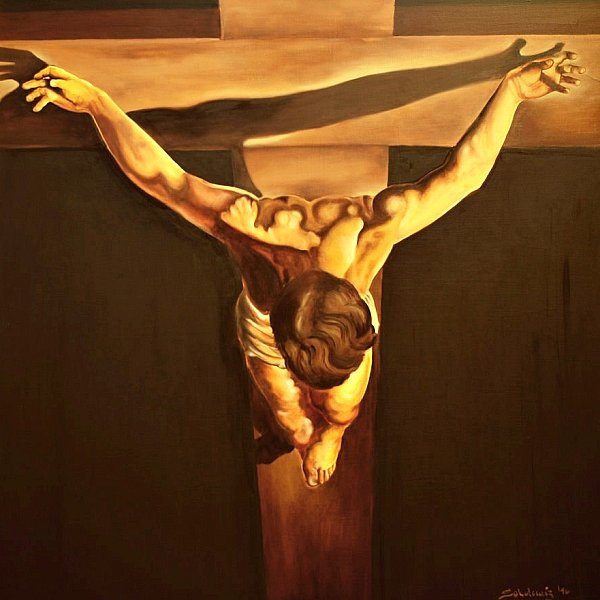 Christ of Saint John on the Cross was created in the year 1951 by Salvador Dali. The details in this work along with the missing of the usual elements is supposed to have come to Dali in a dream state. According him it was a cosmic dream where he saw an image in color.